Bruno Roels plays upon the serial character of photography. His experimentations with repetition often take the form of grid compositions of multiple, small size prints of a single image. 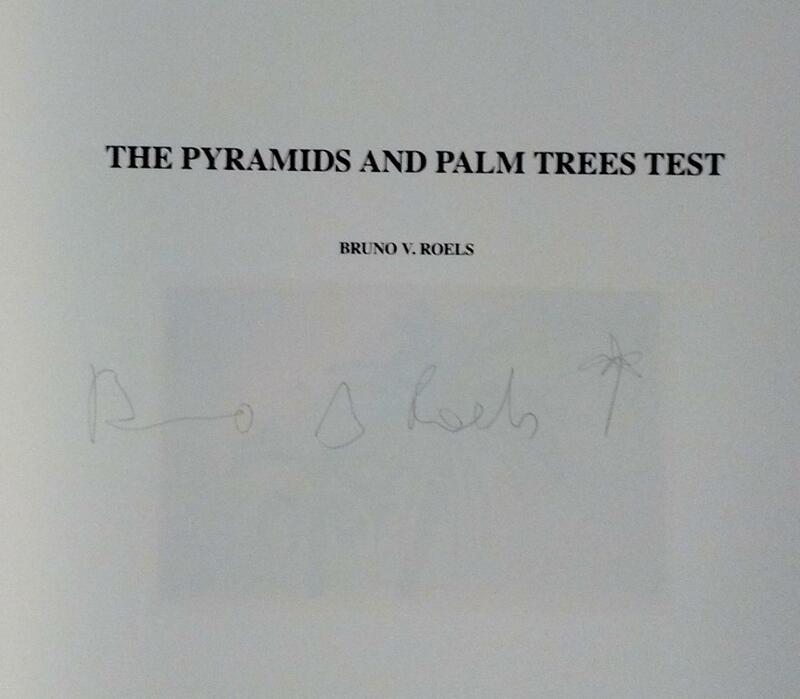 The title The Pyramids and Palm Trees Test takes its name from a semantic memory test used to detect language impairment. 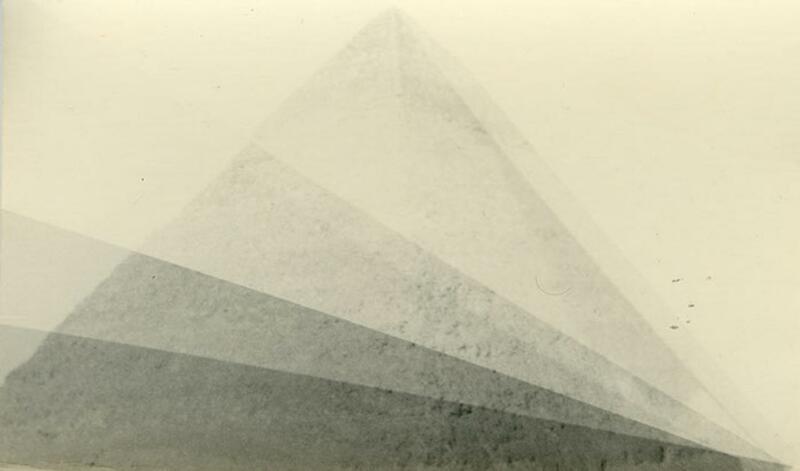 The test uses iconic images to determine the degree to which a subject can access meaning from pictures and words. 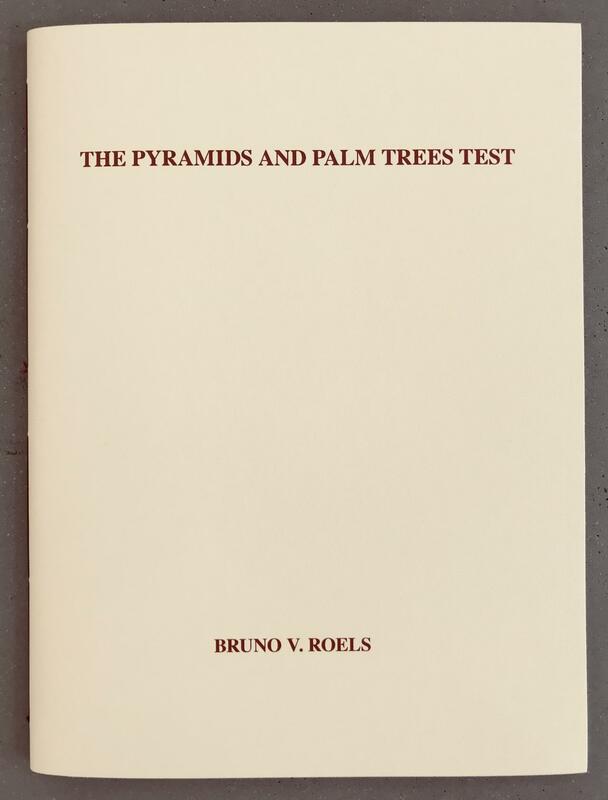 Pyramids and palm trees are the main elements at the core of the test since their meaning is readily available to most people regardless of geographies, language differences, and culture. In the same way as the test operates, Roels’ work evolves around the use of specific imagery that everyone can relate to and yet images that can be invested with additional layers of meaning depending on the context in which they are used. Roels’ work is part of international public and private collections, including The Walther Collection (Germany, USA) and Milwaukee Art Museum (WI, USA). He received the Japanese Juror's Choice Award, Hariban Award 2017.